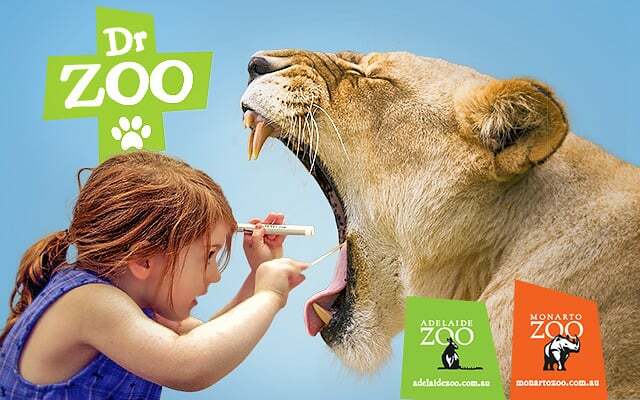 Get your stethoscope ready and find out what the vets of Monarto Zoo do each day with our ‘Dr Zoo’ themed holiday program. Whether it’s treating animals, diagnosing problems or caring for pregnant animals, there’s always something new going on in the vet department. There will be fun onsite activities such as colouring-in and a Dr Zoo activity trail for kids! All this is free for members and included with zoo entry!